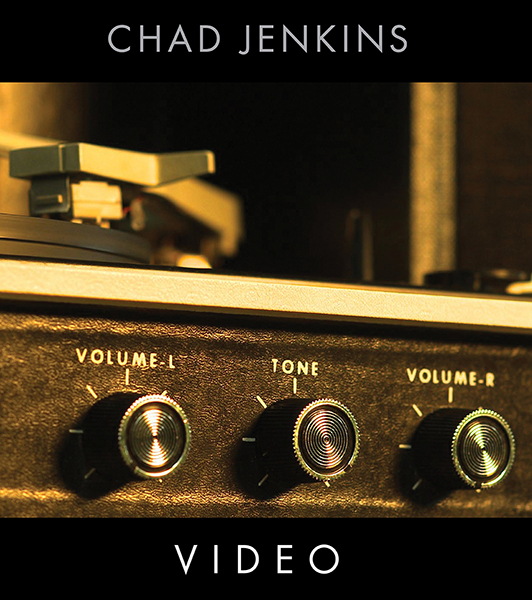 “Going Down” is a song featured on Chad Jenkins new album “Video”. To purchase the CD, click the link below. Welcome to the CJenkinsMusic.com the official website of Singer/Songwriter, Video Director, Chad Jenkins. Here you will find bookings contact information, song downloads, music videos and more. Copyright © 2017 Chad Jenkins Music. All Rights Reserved.